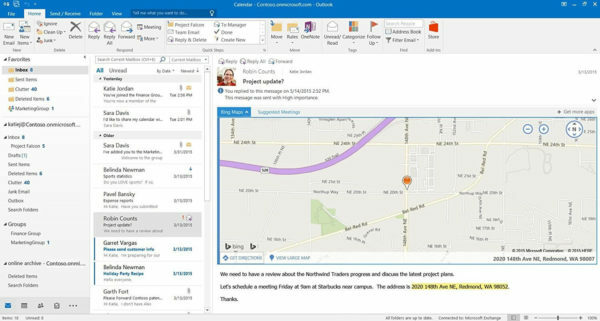 Microsoft Office 365 Pro Plus takes the productivity tools that you love and brings it to the future. 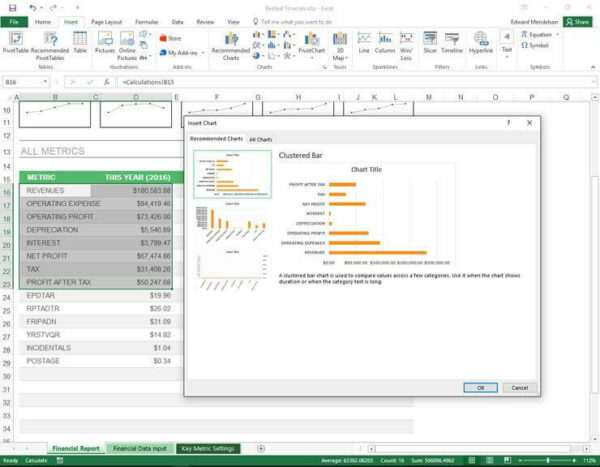 With powerful online functionality unavailable to Microsoft Office’s retail version, Office 365 Pro Plus is perfect for professionals and students alike who are always on-the-go. Leverage cloud-based technology to gain access to your files and documents from any device you own, from anywhere in the world with an internet connection. Access to the latest versions of Microsoft classic applications. 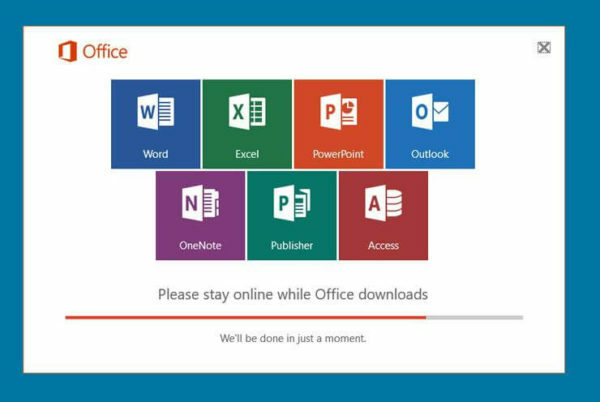 Download the Office apps to your device to work offline. 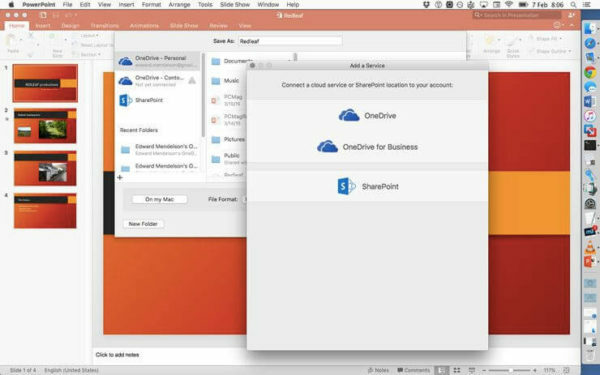 1TB OneDrive cloud storage for each user. 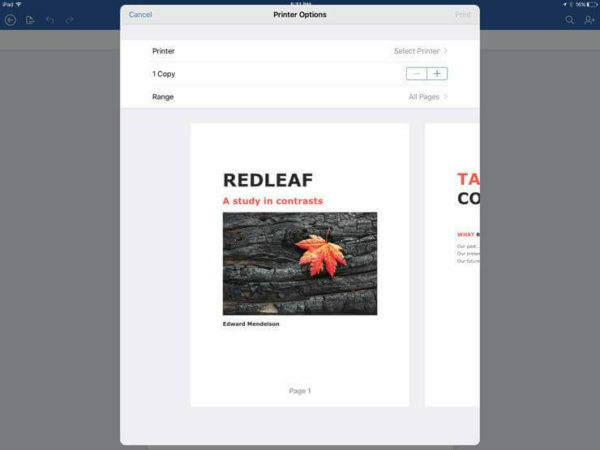 Collaborate online with team members on same documents. 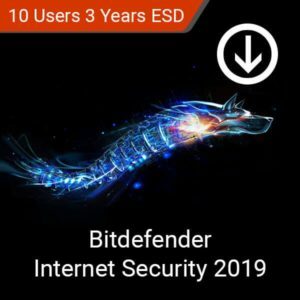 Digital license for a one year subscription. Supports up to 1 user. Supports up to 5 Windows, macOS, iOS, and Android devices. Would you like us to install and set up this software for you remotely ? Disclaimer: This product is a digital license and does not include physical components such as CD/DVDs and boxes. Microsoft Office 365 is the definite productivity solution that you should be considering for your workstation. Whether at home, work, or at play, installing Microsoft Office 365 Pro Plus to all your devices is just one click away. 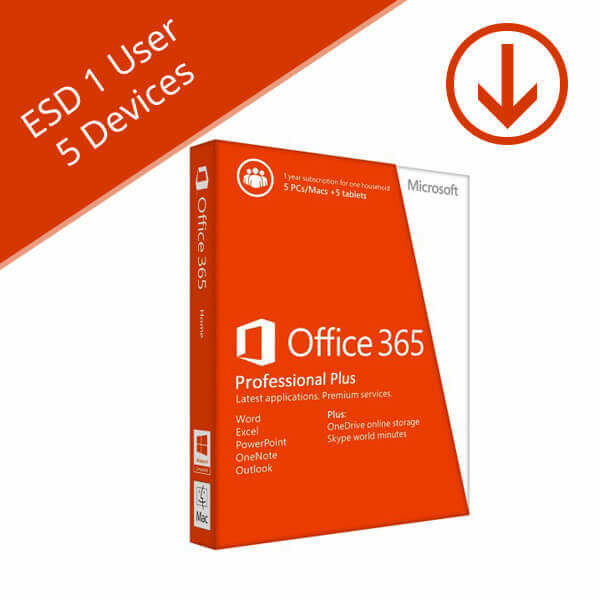 Don’t just try it, buy your copy of Microsoft Office 365 Pro Plus from the Softvire Australia online store at our great deals and prices. Grab your Office 365 Pro Plus download license and product keys while our discounts are hot! Microsoft 365 takes you to the future to enjoy the most powerful productivity suite ever made. 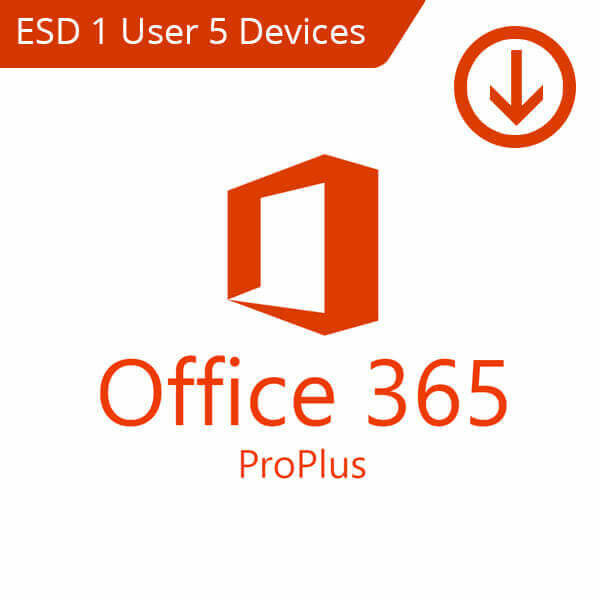 Simply download and install Microsoft Office 365 Pro Plus to your devices to start working. Access your Microsoft Office 365 Pro Plus subscription on any device – from Windows all the way to Android – using your Microsoft Account. In addition, have up to 5 other users gain access to all the amazing Office features. 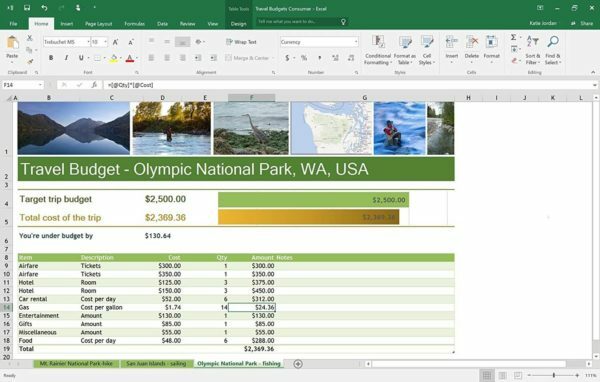 With Office 365 Pro Plus, don’t limit yourself to the browser-based applications. Download all your favorite Microsoft apps to your computer and continue working offline. 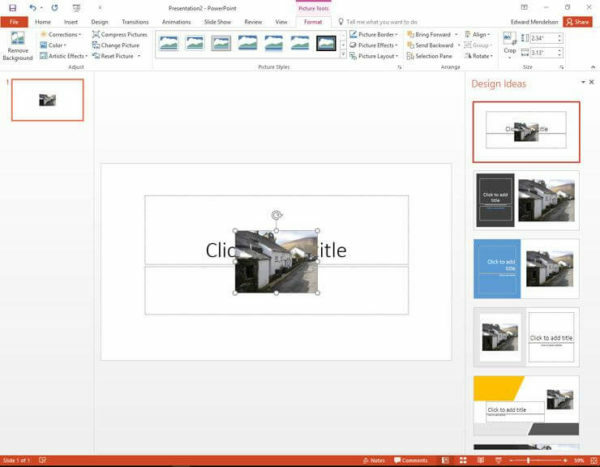 Have access to all the familiar tools and functions that you’ve used in previous versions of Windows Office. Enjoy the massive feature improvements that cloud-based productivity suites allows. 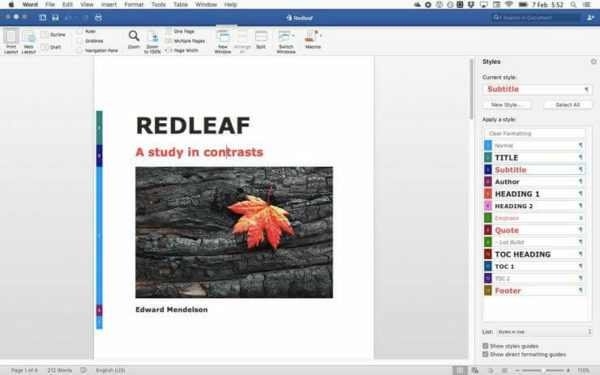 Microsoft Office 365 allows you to download your work to any device while still retaining access to the tools and features you need. Get 1 TB of storage for each MS Office 365 Pro Plus user. Access your files and documents from the cloud at your leisure. This product is a digital license and does not include physical components. This product supports up to 1 user. 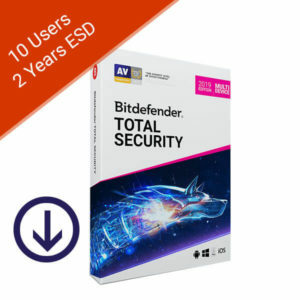 This product supports up to 5 Windows, macOS, iOS, and Android devices. This purchase is a subscription for one year of use. Supported on the two most recent versions of iOS. Microsoft has always been making a mark in history. 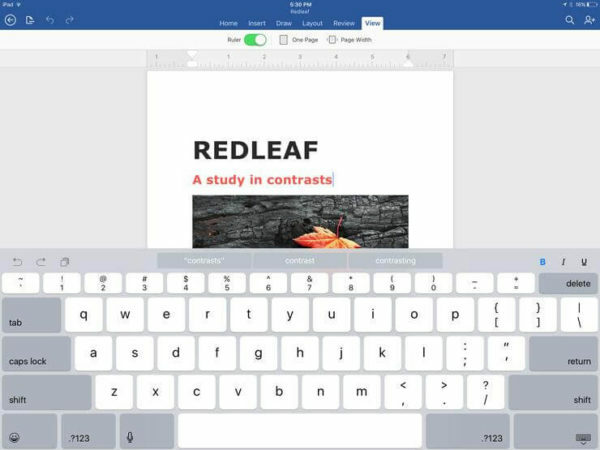 The Microsoft Office 365 Pro Plus made useful improvements on a regular basis, by the way. You should try it. This one can accommodate up to 5 personal computers. 2 thumbs up! Bitdefender Internet Security gives you the ultimate protection against online threats while maintaining your PCs performance. Prevent infection, phishing attempts, and ransomware from invading you system with the top performing internet protection software in the market. Multiple layers of protection ensure your safety everytime you’re online. Ransomware Remediation ensures the safety of your files. Advanced Parental Control features keep you and your family safe offline and online. This product is a digital license for 3 years. Supports up to 5 Windows users. 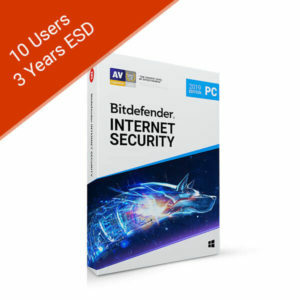 Supports up to 10 Users on Windows devices. Bitdefender Antivirus Plus 2019 is all the protection you need from modern digital threats. Keep your personal and financial information safe without compromising your system’s performance with Bitdefender. Top rated detection and protection performance. Extreme protection without affecting your computer’s resources. Blocks ransomware attempts to hostage your data. Scan public WiFi for sure protection. This product is a digital license for a 1 year subscription. Bitdefender Total Security brings complete protection against a varied number of threats. With consistent praise as one of the top device protection software, Bitdefender should be your choice to defend yourself from dangers both online and offline. Have ironclad protection at home, work, and play without compromising your system’s performance. Stops network attacks before they can reach you. Optimized for speed across different devices. This product is a digital license. This product supports up to 10 devices. Supports Windows, macOS, iOS, and Android devices. This license is for 2 years. This product supports up to 5 devices. SOFTVIRE is a leading IT distribution company. The company yields a prime destination for various kinds of hardware and software including antivirus, Internet security and much more.